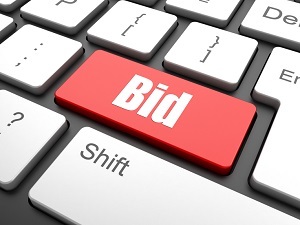 The starting point for any Bid is the decision whether this opportunity is the right one for you. If the decision is wrong, the result may be months of wasted resources and cost or, on the other hand, a potential golden opportunity lost. Asking the right questions and taking into account all the relevant factors before making an informed decision is crucial! Our exclusive 'Bid/No Bid' Decision Tool will be adapted to help you with that decision-making process, guiding you through a series of questions to help you and your team choose the opportunities that are right for you and your business. Our 'Bid No Bid' Decision Tool also importantly links back to your marketing activities.